With tragic headlines both domestic and international, sometimes we have to escape. My family walks in the park, visits museums and goes to movies together. I also like to surprise my son with fun events around the city. So, when I received an invitation from “The Moms” to have a sneak peek of the new Ice Age movie–I immediately said YES. 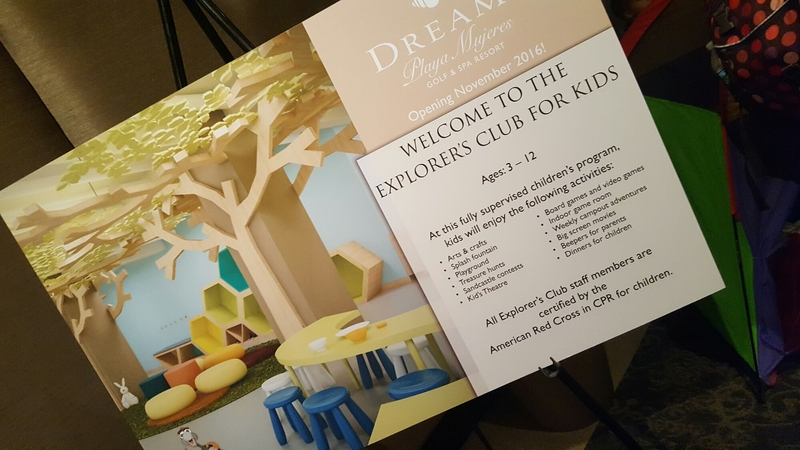 The event, sponsored by Dreams Resorts and Spas (home of the “MomsEscape“) was quite festive with the lobby transformed into a mini kids club. 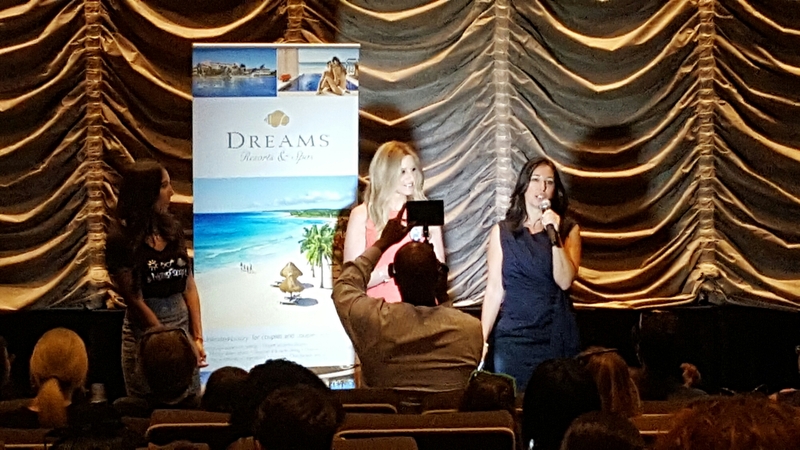 The company is opening a new resort Dreams Playa Mujeres, which will be all suites and family friendly. 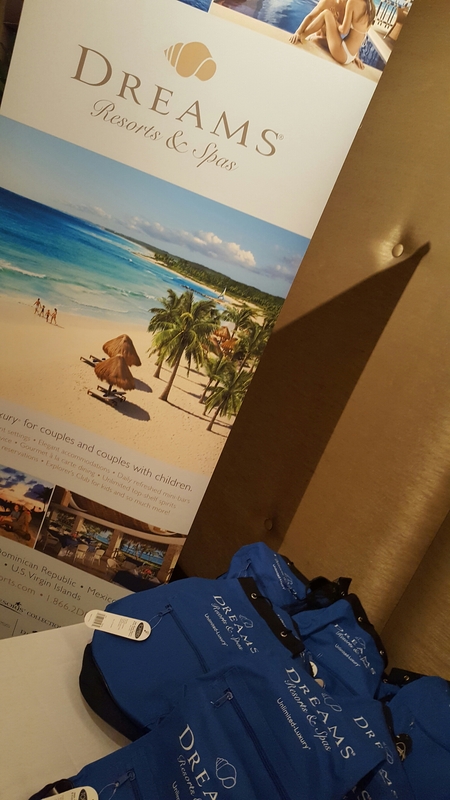 To celebrate the new resort, the company decked out the event with tents, sand activities and beach bags. After filling the kids with treats, we were ushered into a small theatre. We screened the 3D version of Ice Age: Collision Course and met the directors. 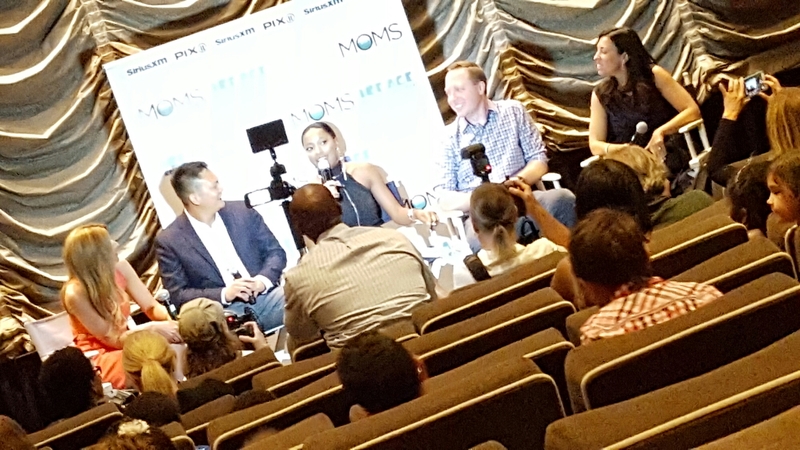 Keke Palmer, the voice of “Peaches” in the fun family film also stopped by to share her experience. The kids in the audience learned about the process of making the film and gave their review–LOVED it! This entry was posted in Children, Events, Family Friendly, Family Travel, Movies, New York City, Travel on July 17, 2016 by shniekajohnson. 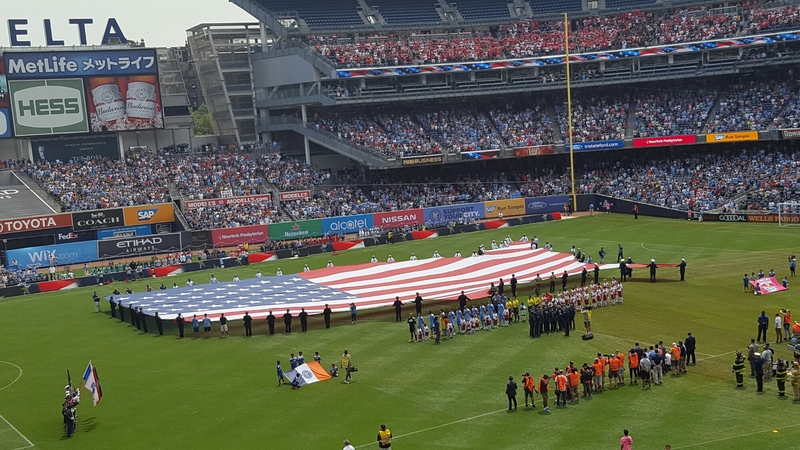 This Fourth of July weekend, my husband and I surprised our son with tickets to a professional soccer game at Yankee Stadium. 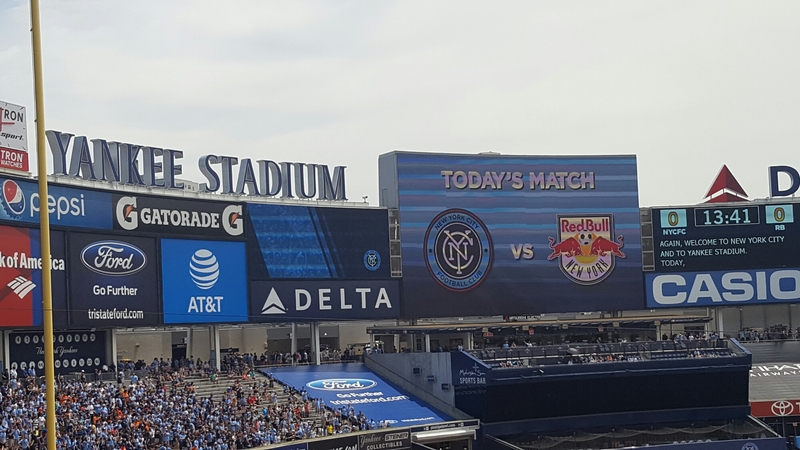 There, the New York City Football Club (NYCFC) would take on the New York Red Bulls. The game, coined the “New York Derby”easily became my son’s most anticipated holiday activity (even more than fireworks). 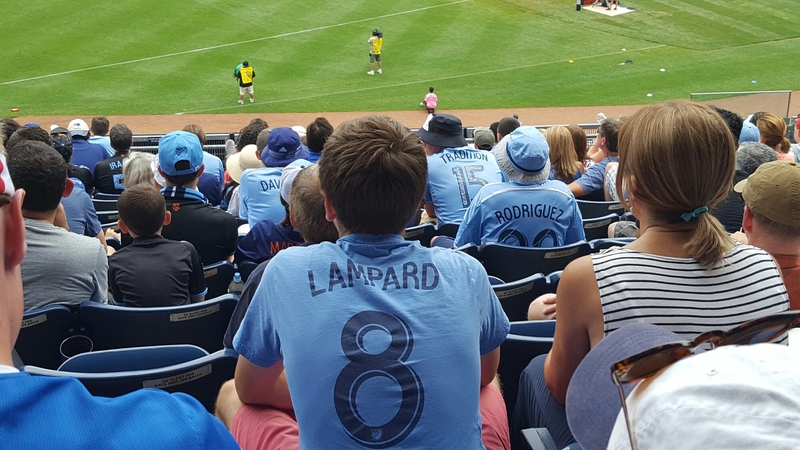 I usually have the guys venture to soccer games on their own, but was advised that this game was not to be missed. 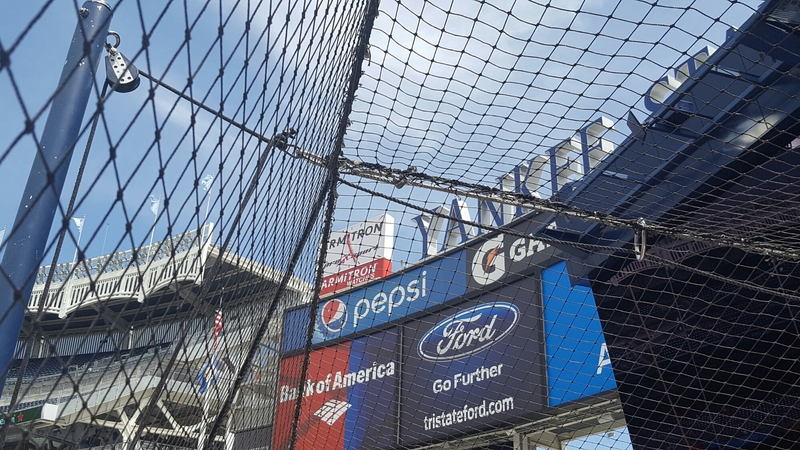 Although we went to Yankee Stadium to see NYCFC, I had to explore the stadium for a little baseball history. 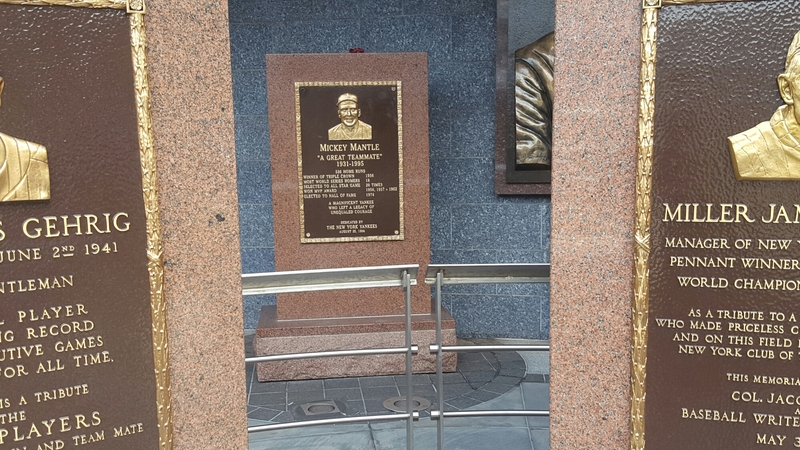 I was thrilled to see that the Monument Park was open (and had no line). 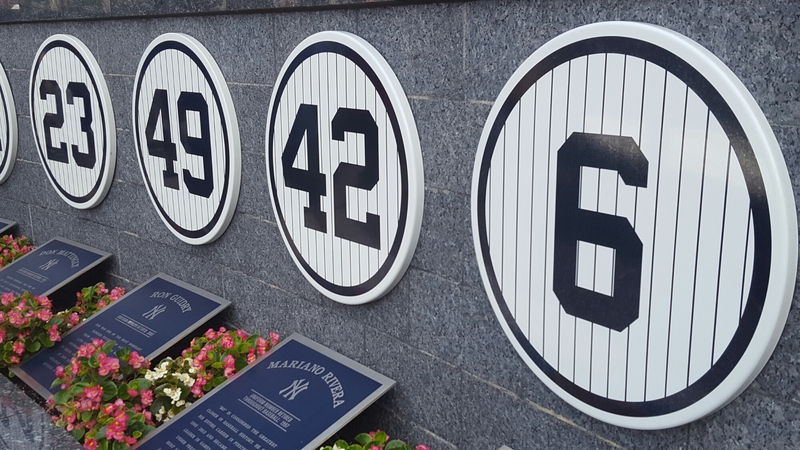 The small outdoor museum honors former Yankees with plaques and retired numbers displayed. It was a nice way to spend time together before the soccer game started. The game itself was EXCITING. My son happily cheered, angrily shouted and got out of his seat to applaud players–his team won and we made a memory together. This entry was posted in Children, Events, Family Friendly, Family Travel, New York City, Sports on July 6, 2016 by shniekajohnson.